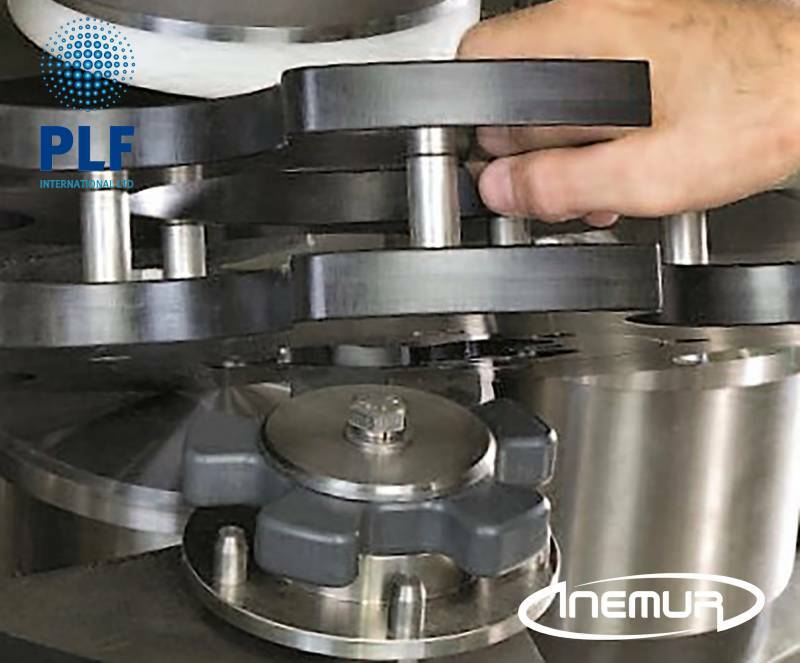 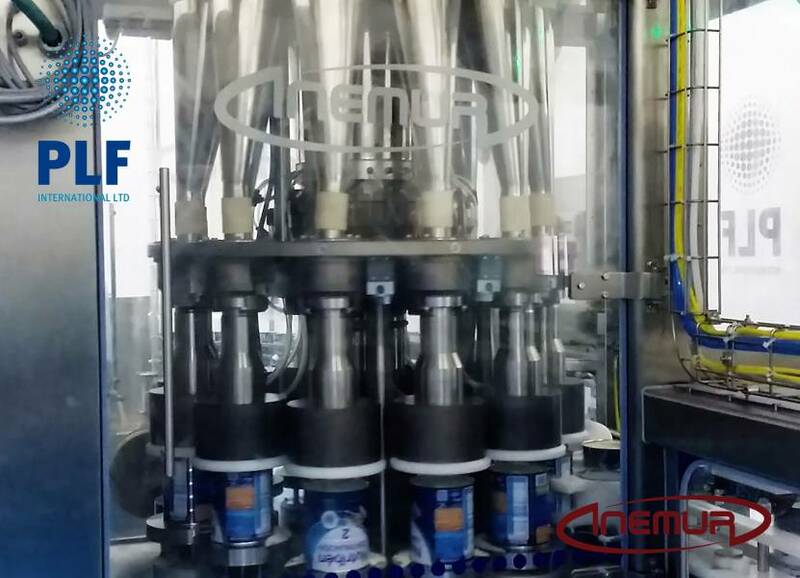 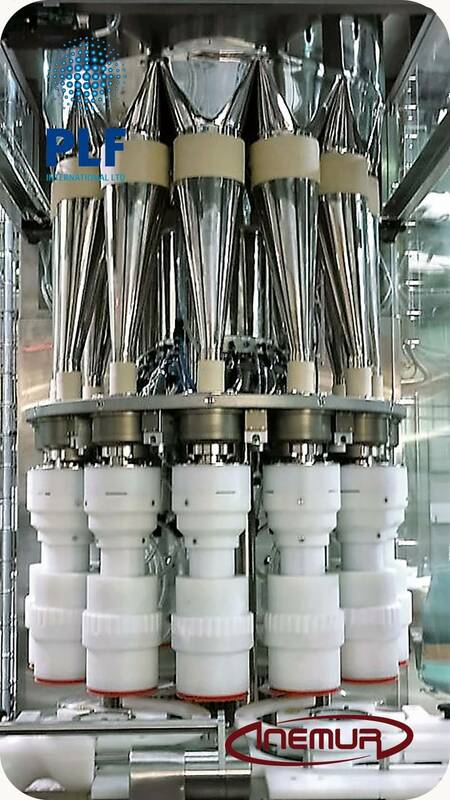 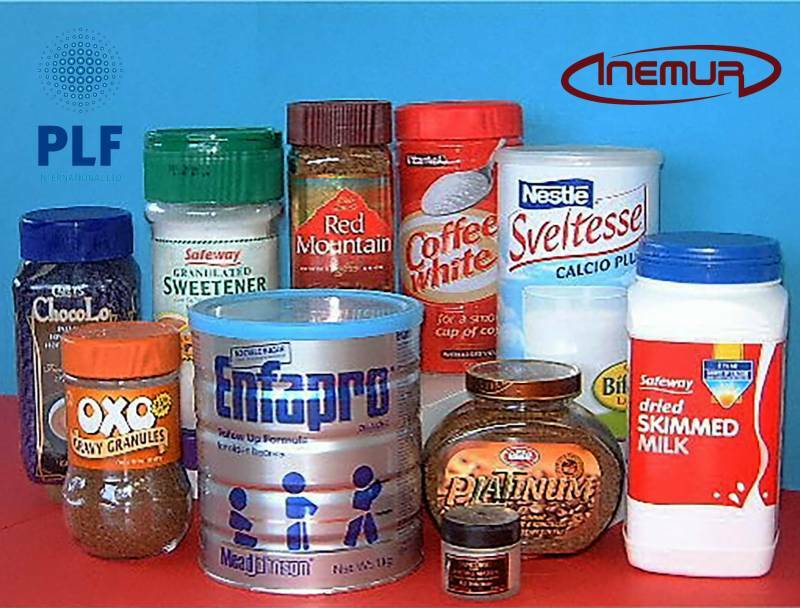 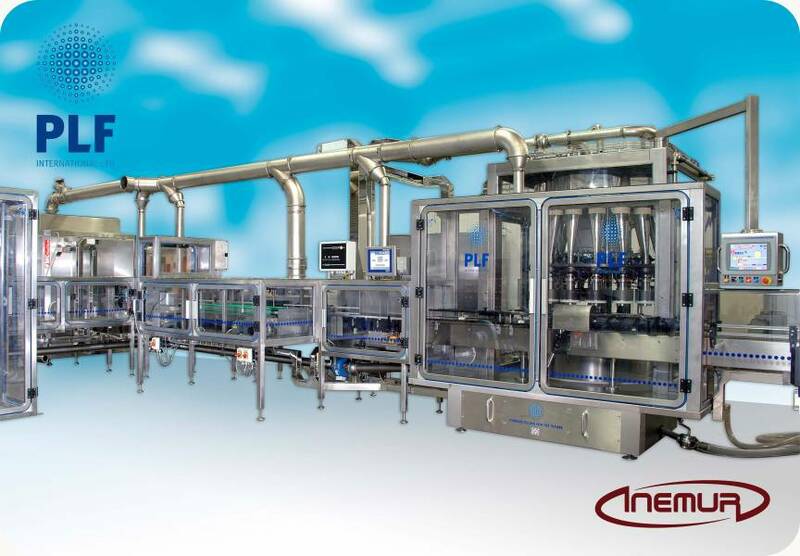 INEMUR integrates in its packaging lines for powder and granule products in rigid containers which, undoubtedly is the best filler in the worldwide market, manufactured by the company PLF INTERNATIONAL, with whom INEMUR has a strategic agreement. 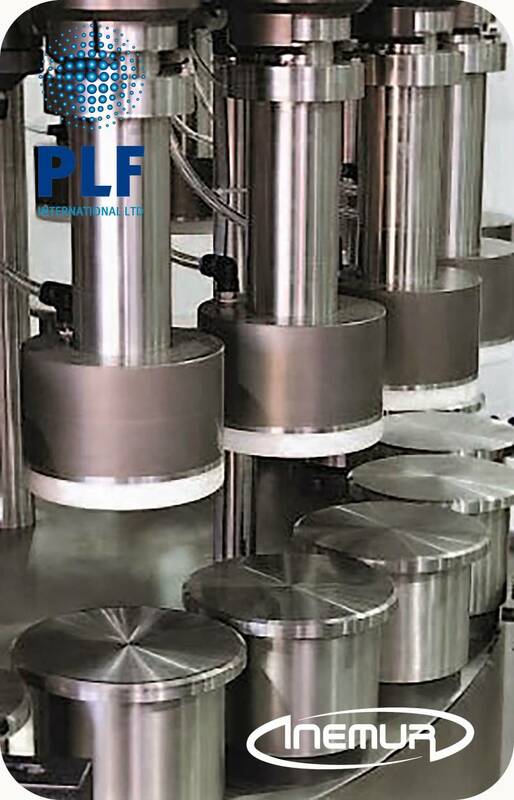 We have a comprehensive range of solutions according to the characteristics of the product and packaging being able to perform vacuum, volumetric, filling time or a combination of these systems. 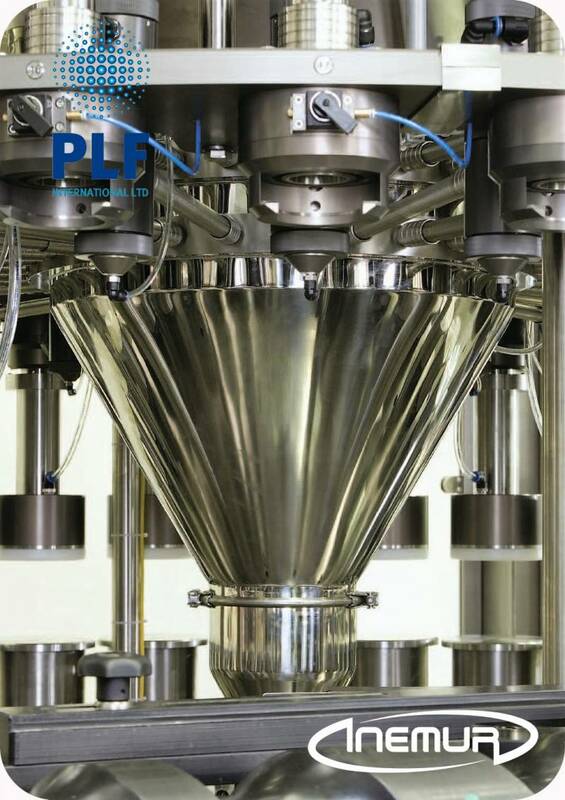 We also have the most advanced and secure technology for those products which are required for the removal of residual oxygen and/or nitrogen adhesion, thereby greatly increasing the quality and life cycle of certain products. 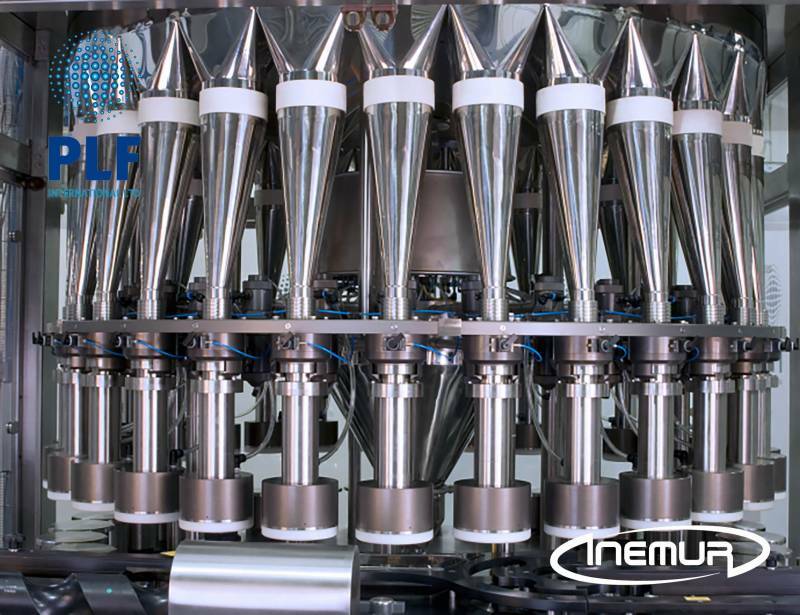 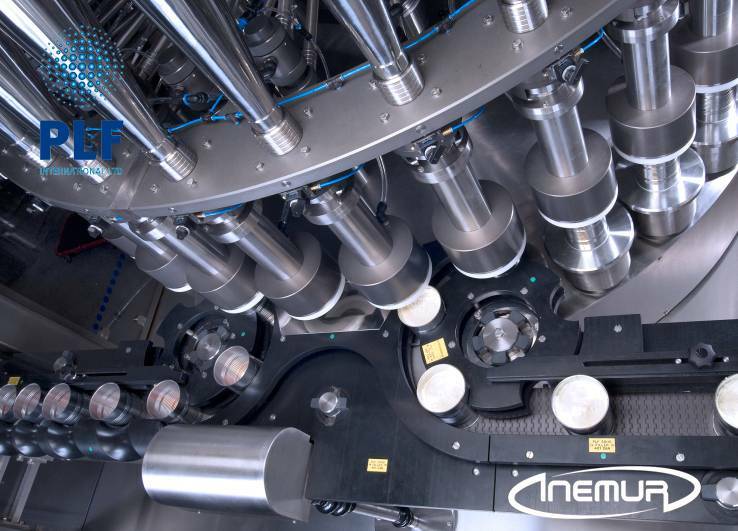 The combination of the best packaging machinery with this gasification system makes INEMUR the world’s leading reference for the packaging of milk powder with infant formulas, to which the largest and most important producers on five continents can certify. 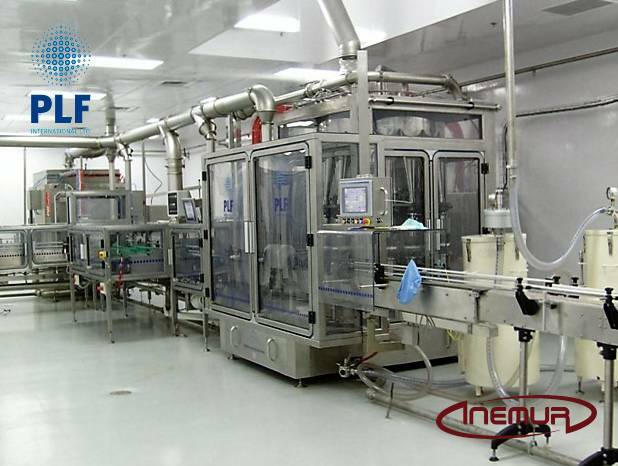 INEMUR has greatly specialized in the design and integration of complete lines for packaging and “”bespoke”” packing of powdered food products (milk, cereals, coffees, Nutraceuticals, cocoas, etc.) 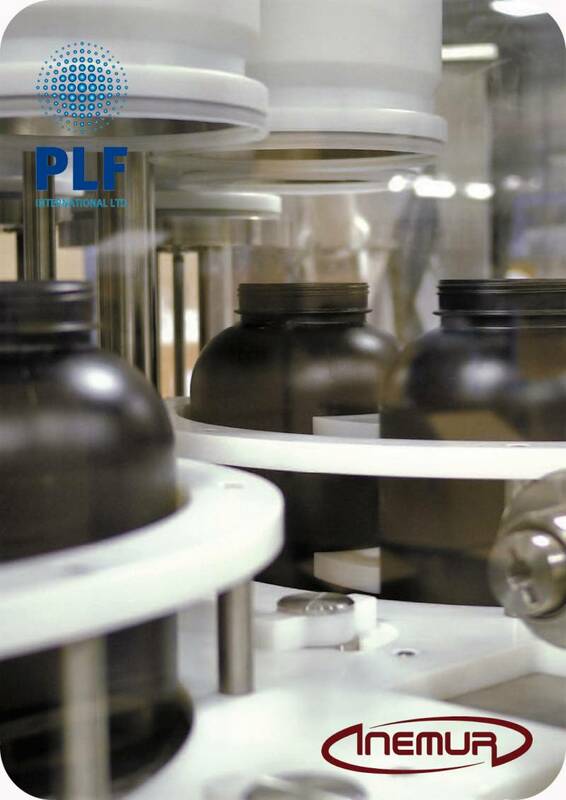 from the moment product packaging is received until the end of the packaging line and storage process. 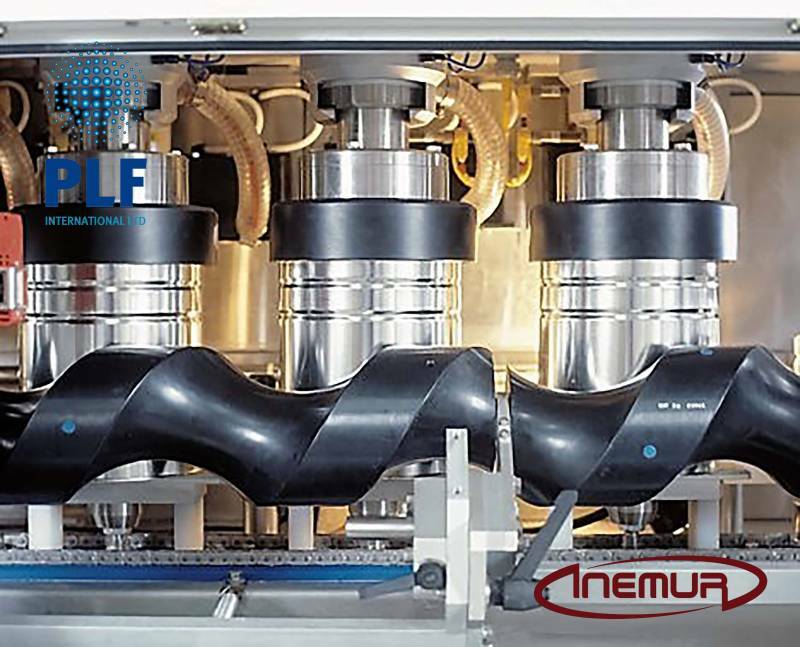 In addition to all of the equipment that completes the line we offer a full engineering service and “Project Management” that guarantees the highest achievable level of efficiency on the market.